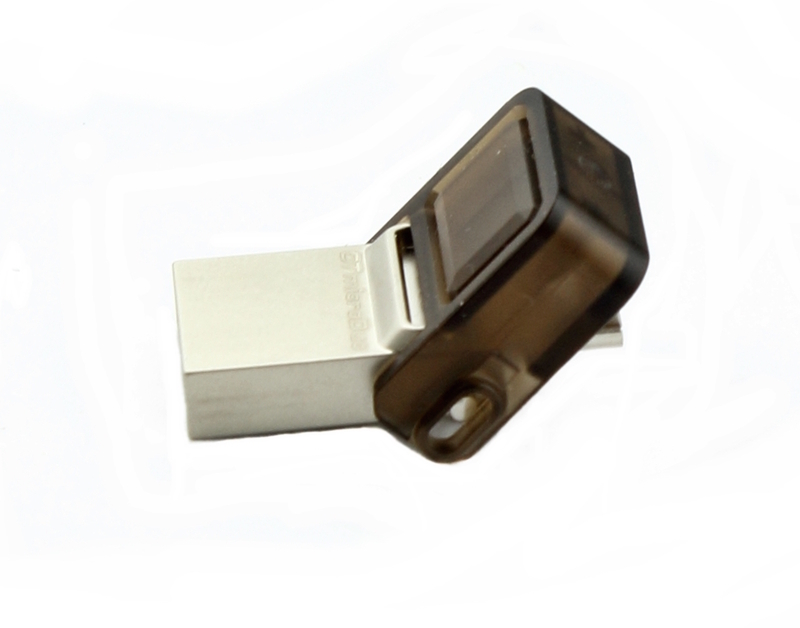 From the moment the KE2 Flash Drive is connected to the KE2 LDA, the first 10 auto-populated devices, will begin logging. Keep 366 days of data, for up to 10 devices, in intervals from 5 minutes to 24 hours between data points. The KE2 Flash Drive will log KE2 Therm’s Serial-ModBus (KE2 Temp, KE2 Low Temp, KE2 Adaptive Control) or Ethernet controllers (KE2 Evap, KE2 Evap-RE, KE2 Controlled Environment). And, you can run reports for any individual controller, or for all the controllers. Once a device is visible on the KE2 LDA dashboard it can be recorded. Changing which controllers are logged, and the logging interval, is made from the Management Console. All logs are periodically output to CSV files on the USB drive, and the CSV files are stored indefinitely.